I uploaded the slide deck on Slideshare.net but since it has very few words on it, I’m publishing my script for the talk. The video might come out at some point and you will see that the way it came out (because of my nervousness) is not the same as the prepared script, but not by much. 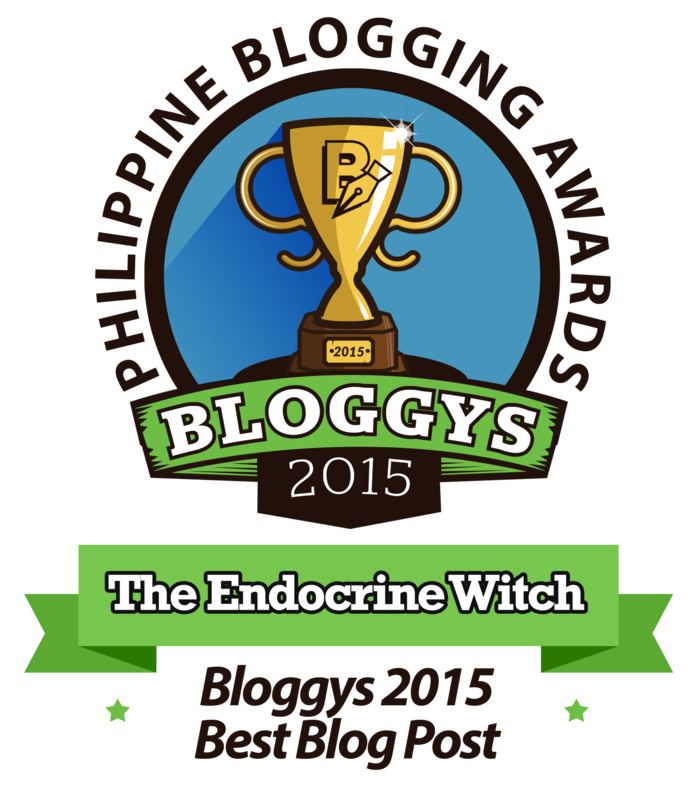 Hi, I’m the Endocrine Witch! 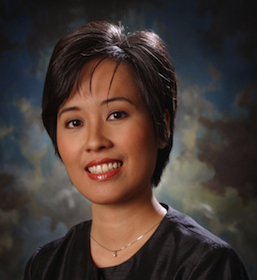 I’m a doctor, medical educator and a social media evangelist. My challenge? To use social media for health promotion, as a platform to improve health literacy. How? 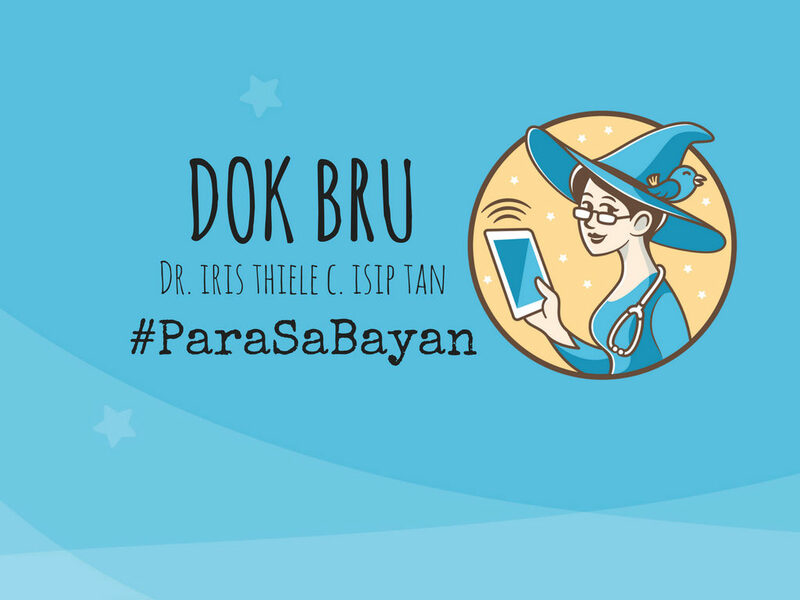 By posting about endocrine conditions on Facebook in Filipino. 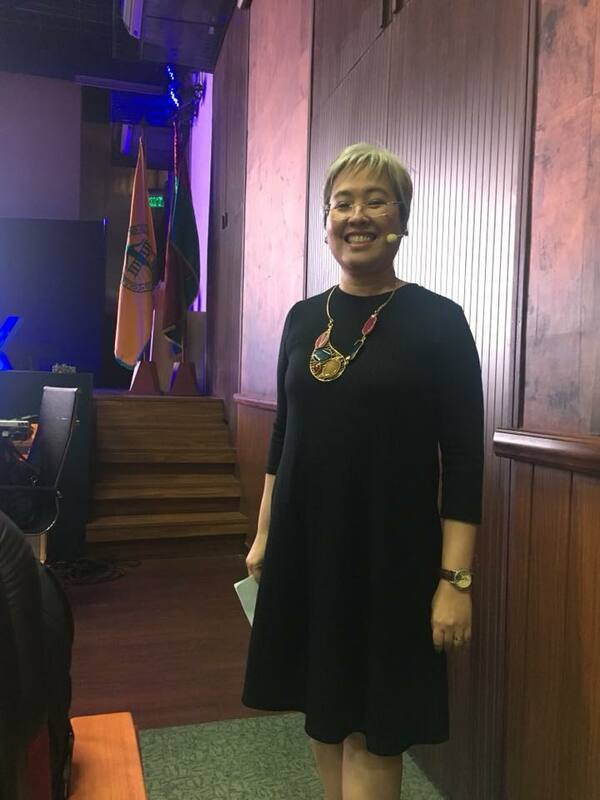 With 117,000 followers, I have a global network of empowered Filipino patients and caregivers helping me in my advocacy. 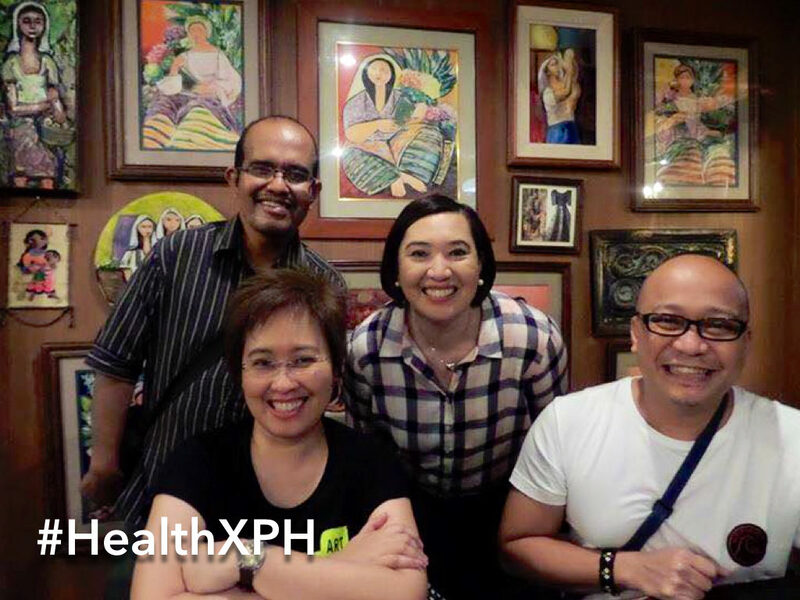 I also co-founded #HealthXPH with these guys, the first Philippine tweet chat on healthcare, technology & social media, getting 7 million impressions weekly. This is our founders’ picture in 2015, the night before we successfully convened about 500 individuals in the first Philippine social media & healthcare summit. From four to 500, by word of mouth on Facebook! 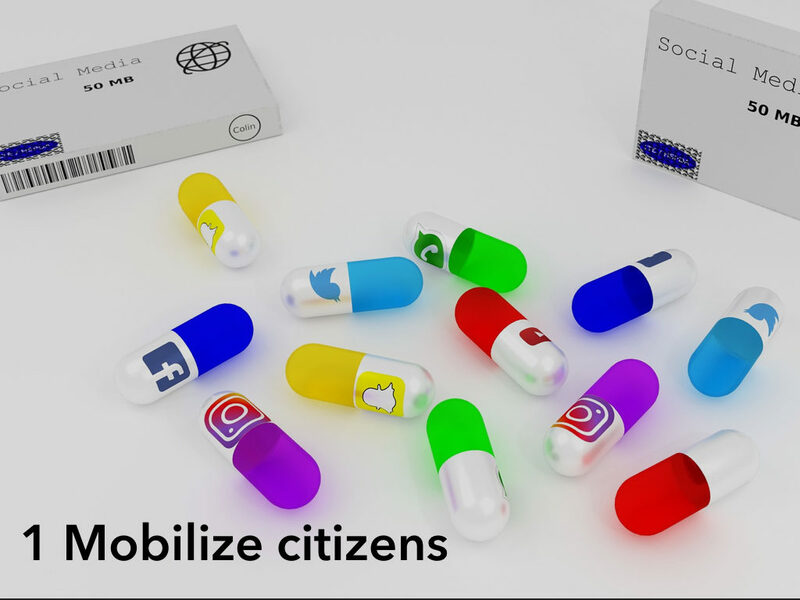 So I can attest that social media can mobilize citizens, which is why social media is in the Social Innovators tool kit of the Harvard Kennedy School. And we don’t mean just liking a Facebook page. 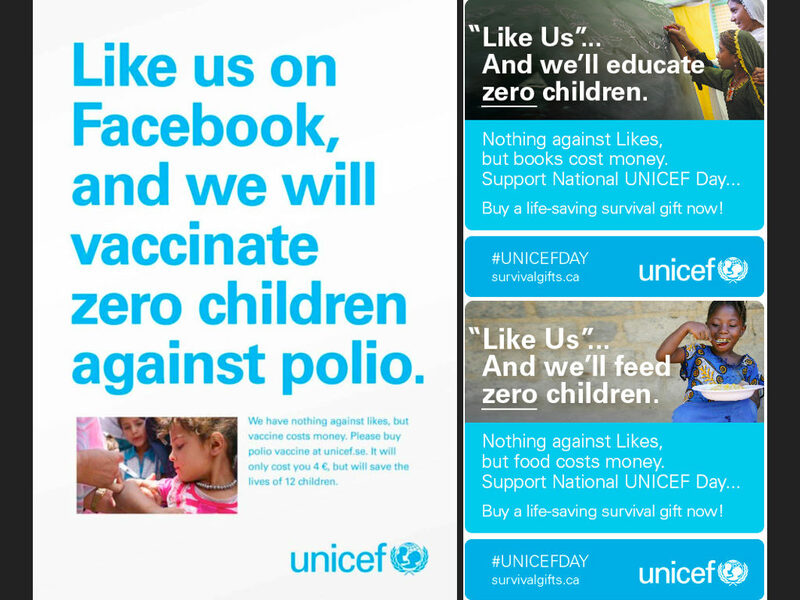 Because as the UNICEF says, likes don’t save lives. Hitting the like button to support a cause has been criticized as SLACKTIVISM. It is feel good online activism that has zero social impact. This is the civic activism matrix. Y axis describes participation. In THIN engagement, one simply shows up to vote, sign the petition, change your profile picture or retweet a slogan, which requires little thought. THICK engagement needs ideas, input and creativity. On the X axis, we move from SYMBOLIC, signifying alliance to a cause to IMPACTFUL, actually creating change. 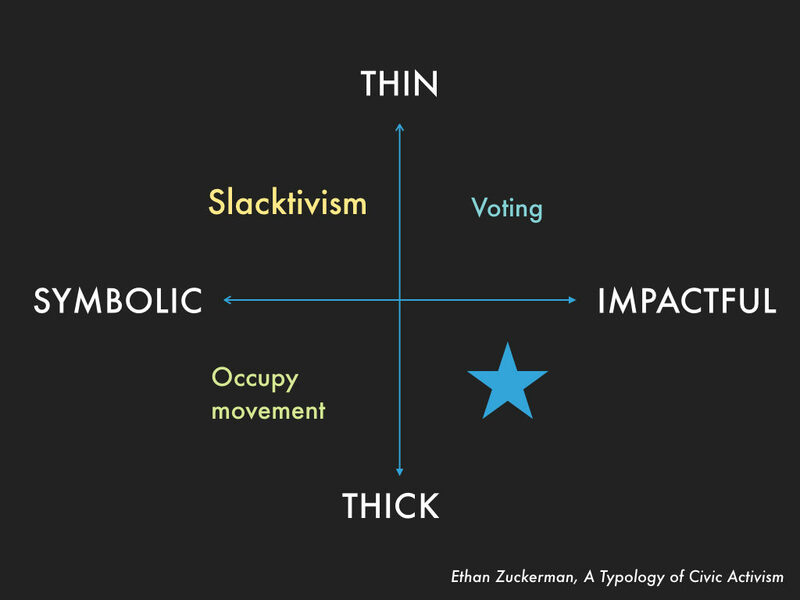 Slacktivism is thin and symbolic, voting thin but impactful. The Occupy movement though thick, may remain symbolic without change. The challenge then is to use online tools to enable thick and impactful engagement at larger scale. In 2013, evacuees from Typhoon Haiyan landing in Manila had no means of getting to relatives. James Deakin, a motoring journalist, posted on Facebook, a plea for volunteers to provide free rides. 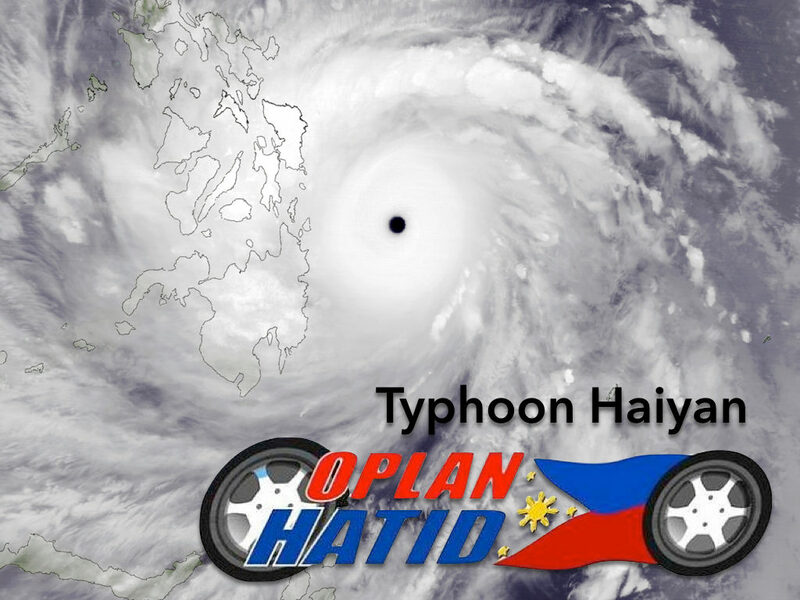 It was shared 1500 times in 24 hours and Oplan Hatid was born. Later they put up a job fair for Haiyan survivors. This is thick and impactful engagement. 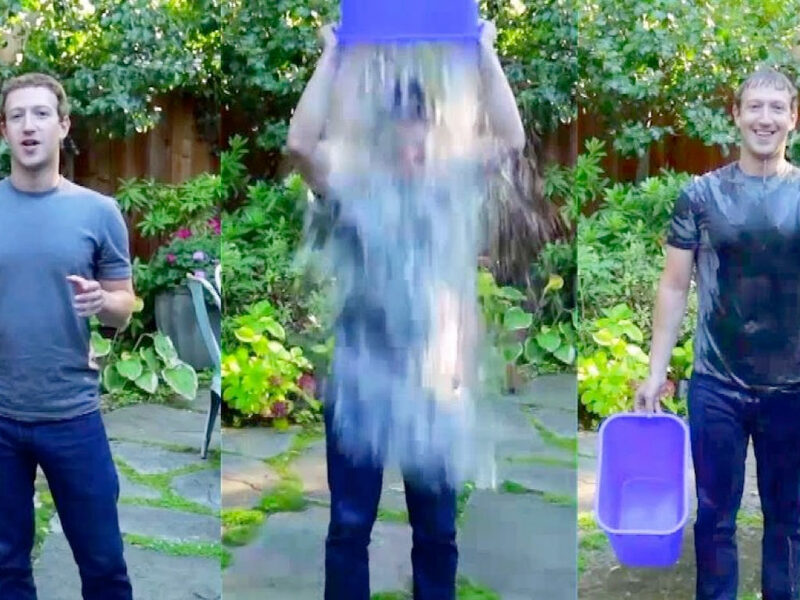 The 2014 ice bucket challenge for Lou Gehrig’s disease showed the galvanizing influence of social media. It successfully raised awareness of this rare disease, and more than 100 million dollars worldwide in 30 days. 77 million was dedicated to research while 23 million was earmarked to support those afflicted and their families. Recently, researchers funded by the ice bucket challenge discovered a gene linked to the disease, a potential target for drug development. An example of click to brick. From online to offline. Social media democratizes access to information from “experts” to citizens. 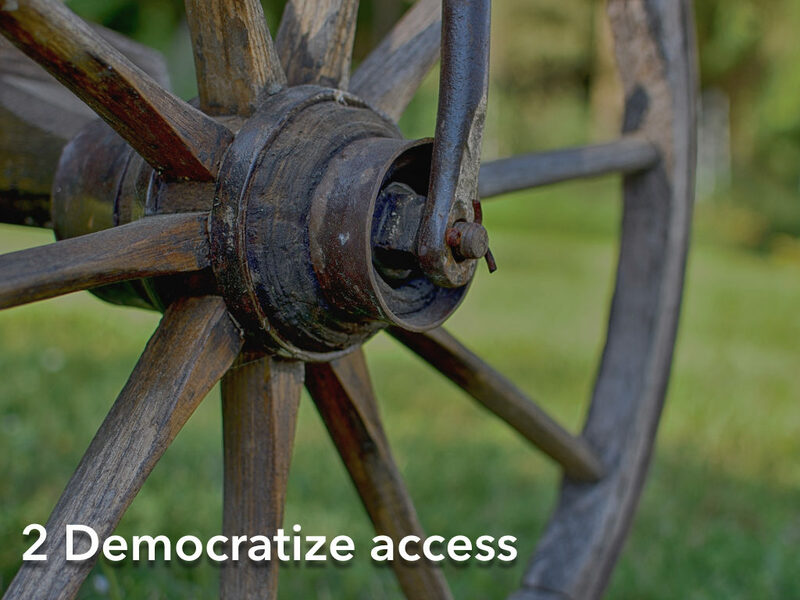 Social innovators may be unknowingly reinventing the wheel. 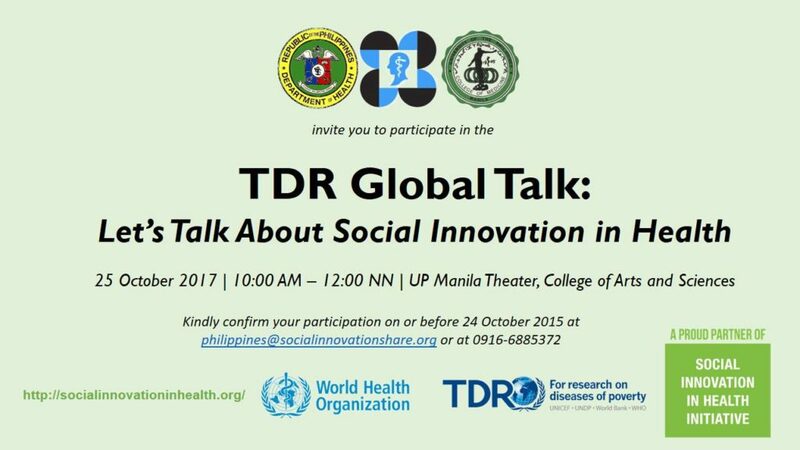 Those sharing their social innovation experiences online do so in varying formats across different platforms. Redundance and lack of standards are obstacles to sharing social innovation stories online. In healthcare, information is stored in silos, benefiting only a few, if not harming patients. Health informatics endeavors to get the right information to the right person at the right time. Let’s do the same for social innovation. 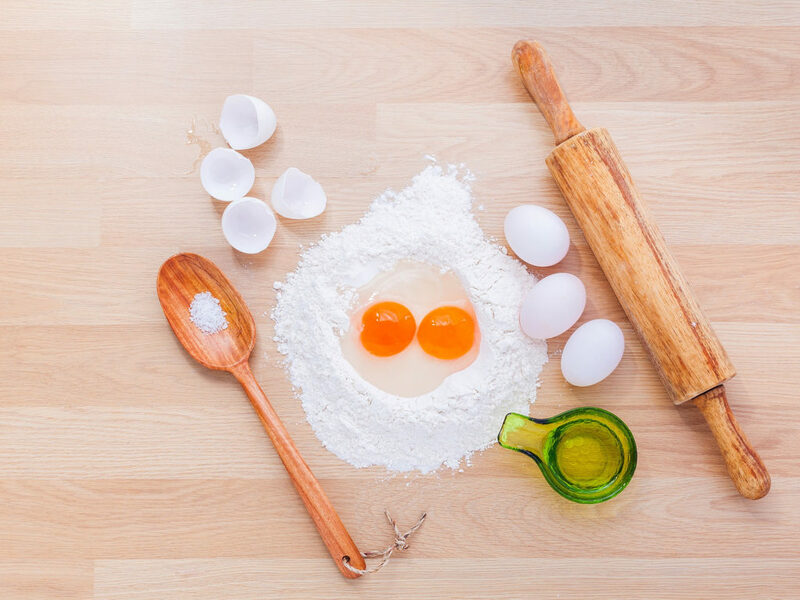 What if social innovation can be shared like recipes with ingredients, measurements, instructions? When an ingredient is not available locally, a good cook substitutes. 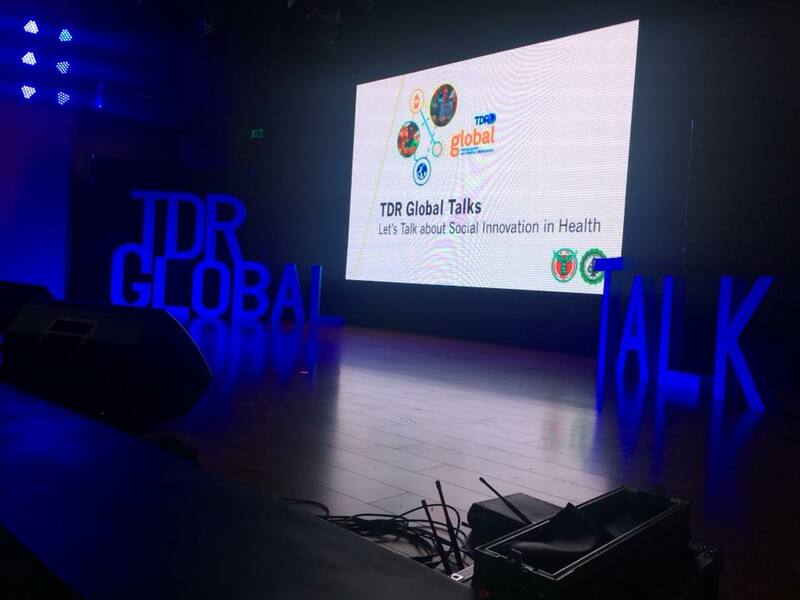 Dr. Belen Dofitas’ recipe for social innovation in leprosy can be adapted elsewhere or for a different disease. 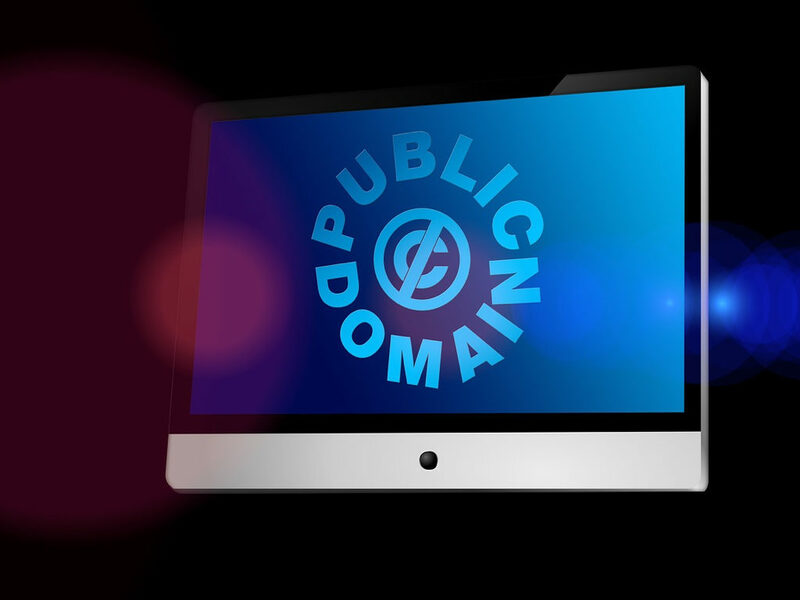 Label online social innovation case studies with a public domain or Creative Commons license to encourage sharing, content reuse and remixing. In the millisecond it takes to hit the retweet button, having to ask permission to share is an important obstacle. What if the contact details of Dr. Phyllis Awor were online? The serendipity of social media allows for chance encounters, forming loose connections with potential collaborators. In the age of information overload where everyone competes for the scarce resource of attention, think of Alice in Wonderland stumbling upon a bottle that says Drink me. Your social innovation in a bottle should sparkle and say Free to Copy and Improve, in big letters. 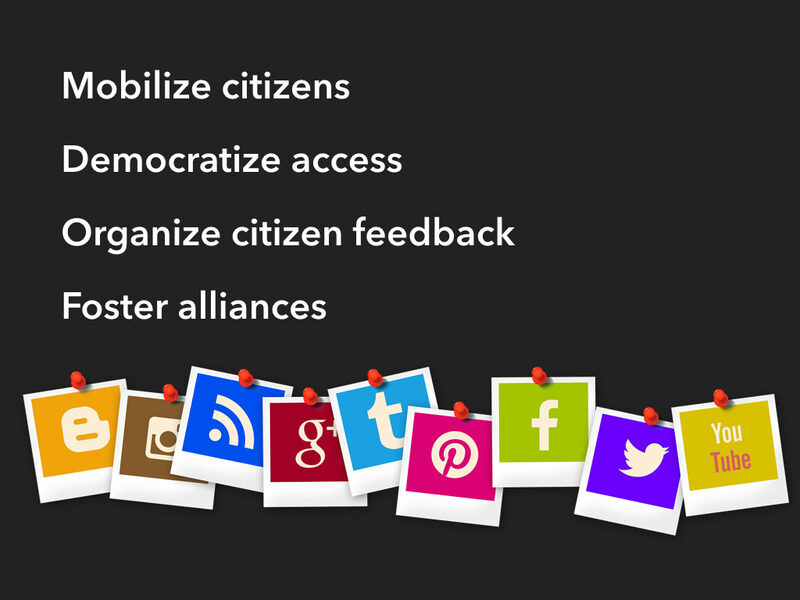 Social media enables social innovators to capture and organize citizen feedback. A recipe ensures consistent cooking. A source code is a recipe that the computer runs. When sofware is open source, the source code is freely available online. Anyone can use the source code, study and repurpose it, improve on it to help others and redistribute it back to the community. What if social innovation was open? 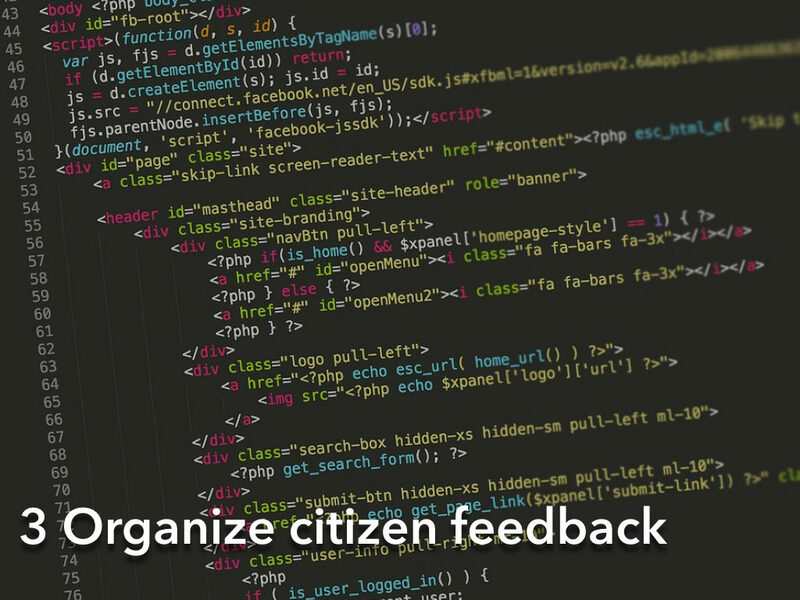 Global citizens contributing cognitive surplus to updating Wikipedia, ordinary people with a Do It Yourself attitude in the Maker Movement, netizens with the hacker mindset paying it forward – imagine them as co-creators of social innovation. Lilian Recaud suggests to make social innovation recipes visible to as many people as possible. Social innovations should not be treated as carefully guarded secrets. No one should have to ask, what is the secret ingredient? Allow and facilitate reuse by sharing tips and tricks, like Julia Childs demystifying French cooking. Allow and facilitate copying by using a free license. Encourage others to create their own version, adapt and improve the recipe. Social media is an enabler of crowdsourcing, forming communities of innovators where new and improved recipes for social innovation can be incubated. 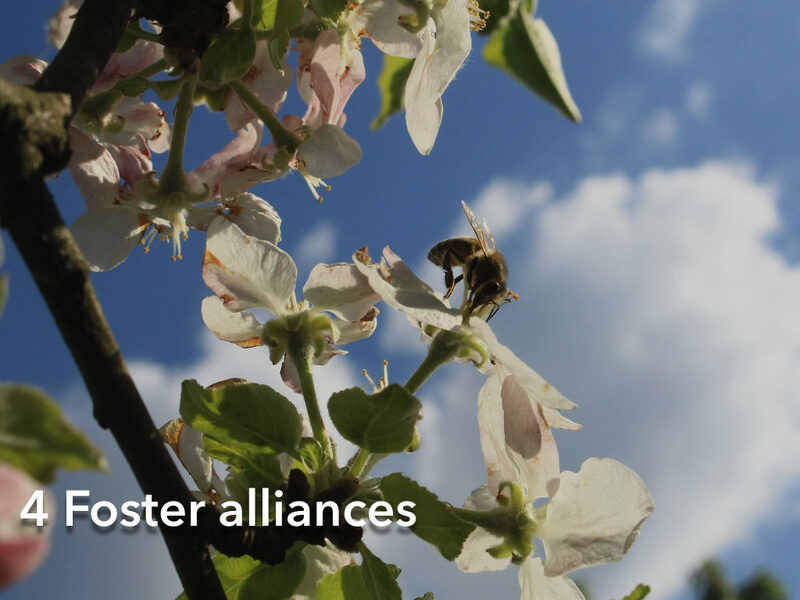 Social media can foster alliances between bees and trees. Mulgan calls the mobile and quick individuals, groups or small organizations abuzz with new ideas, the bees. The bees may lack resources and have no clout. Big organizations, governments or companies are the trees – resource-rich, rooted and resilient. Jarvis & Marvel says bees need to work together with trees to expand their reach. Trees should look out for bees with the same mission and help them scale. Trees can also be social innovation brokers helping bees meet other trees or act as institutional entrepreneurs, helping create the environment in which promising social innovations can flourish. In this audience, who are the bees and who are the trees? If you don’t find each other here today, seek each other online. Have I convinced you of how social media can help scale social innovation? It can mobilize citizens, democratize access to information, organize citizen feedback and foster alliances between trees and bees. 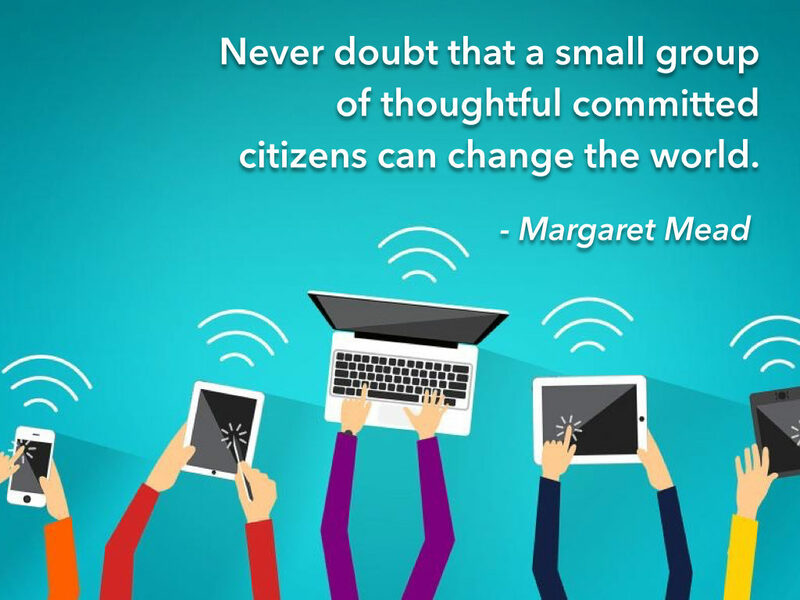 Margaret Mead said, Never doubt that a small group of thoughtful committed citizens can change the world. What more can social innovators do with social media? The future is open. Come, let us change the world.